Food is our passion, the GTA is our home. 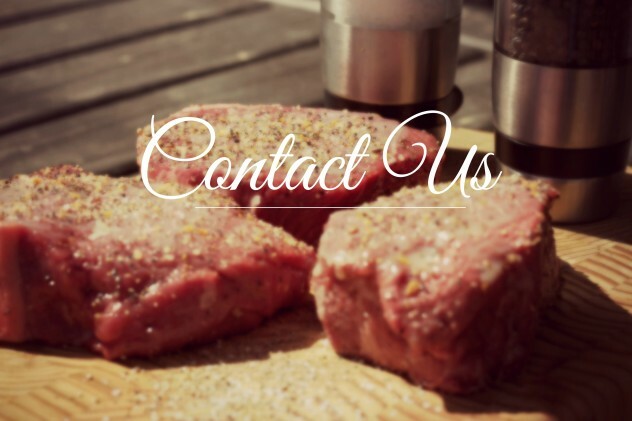 Contact us today for your next catered event in the GTA, including Toronto, Mississauga, Oakville, Burlington, Etobicoke, Scarborough, Brampton, Hamilton, Kitchener, Guelph, Niagara and surrounding areas. We hope to serve you soon!